This is a Netflix original shows that's a quirky comedy about an unique American marrying into a British family. I don't want to give too much away but if you like stupid funny shows then you will like this one! This is another Netflix stupid funny show. I loved Ellie Kemper in The Office so I was excited for this show to come out. It took me awhile to get into the first season of the show because it wasn't really doing anything for me but the second season was a lot better. Kimmy Schmit's character is a lot like Erin from the Office so is you like Ellie Kemper in The office you most likely will like her in this. Gossip Girl is such a good Teen Drama. Its one of those shows I loved in my teen years that I can go back and watch now and its still just as good and not cheesy and too teen focused. It also has a great story line and I love watching it again even though I know how it is going to end! C'Mon Bring It On is on Netflix! How can you not watch it? It is basically a classic from my childhood. It totally captures early 2000s high school, or how I pictured it would be haha. Broadchurch is a murder mystery in a small beach town in Dorset, England that revolves around a little boys murder and it is so so good! It is suspenseful with a lot of mini plots of people's dirty little secrets being aired in the process of finding the murderer. Seasons 1 and 2 are on Netflix right now and Season 3 is airing in the Fall and I can't wait until I can stream in in The U.S. If you like Horror films you will absolutely love this movie. 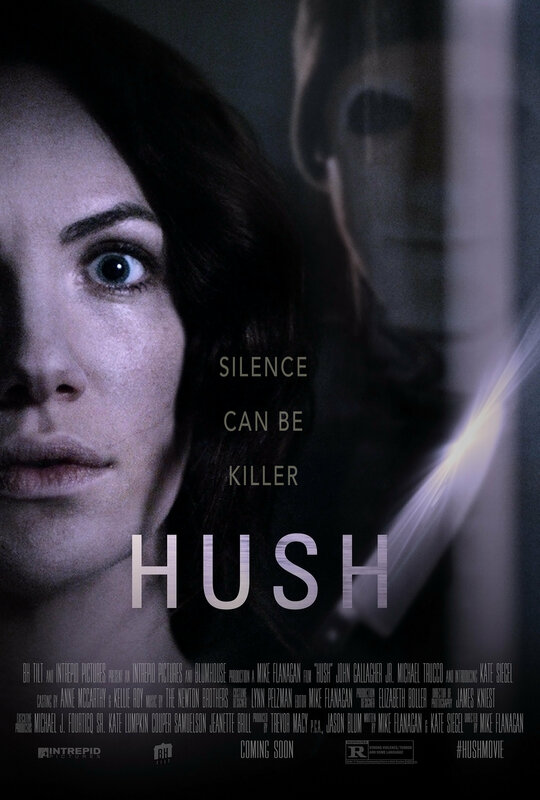 Its a Netflix movie so it has a no-name cast but it is suspenseful and has a decent plot which most horror movies don't really have. You really just need to watch it! Those are my top Netflix shows currently! let me know if you have any suggestions on what I should watch next!